From Blacksburg take 460 west to Eggleston Rd to Goodwins Ferry Rd to Morning Breeze Rd first drive way on right. Hello, I’m interested in 115 Morning Breeze LN and would like to take a look around. 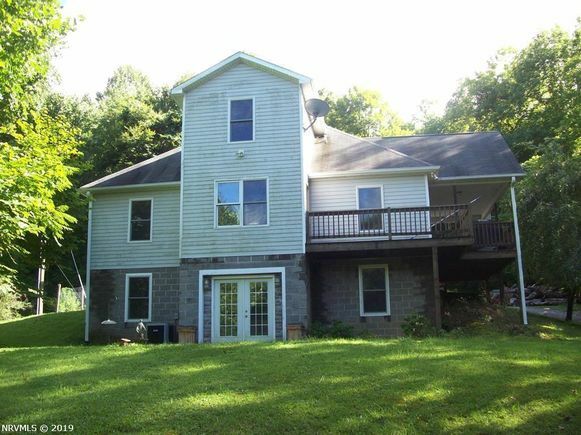 The details on 115 Morning Breeze LN: This house located in VA 24128 is currently for sale for $269,000. 115 Morning Breeze LN is a 2,568 square foot house with 4 beds and 3 baths. 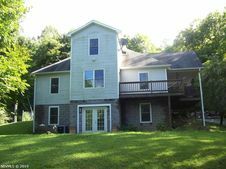 Listing Courtesy of: RVAR and LONG & FOSTER - NEW RIVER VALLEY. Although the Multiple Listing Service of The Roanoke Valley is the single source for these listings, listing data appearing on this web site does not necessarily reflect the entirety of all available listings within the Multiple Listing Service. All listing data is refreshed regularly, but its accuracy is subject to market changes." "All copyrights and intellectual property rights are the exclusive property of the Multiple Listing Service of The Roanoke Valley. Whether obtained from a search result or otherwise, visitors to this web site may only use this listing data for their personal, non-commercial benefit. The unauthorized retrieval or use of this listing data is prohibited." "All information is deemed reliable but not guaranteed, and should be independently verified.